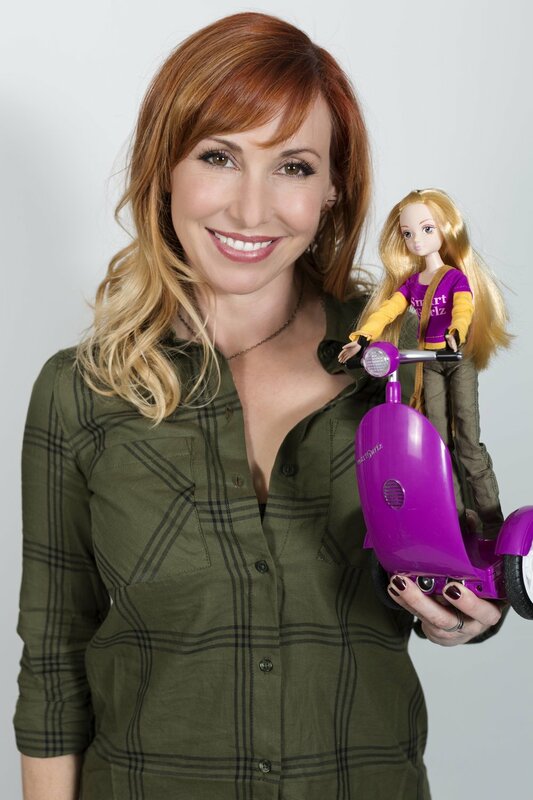 Kari Byron has joined Smart Gurlz as their new Chief Creative Officer. SmartGurlz™ is an innovative new toy company that allows girls 6 and up to immerse themselves in Science, Technology, Engineering and Math (STEM). Their premiere line of friendly self-balancing robots and action dolls engage and encourage girls to learn to code. After a wildly successful launch the company has a full roster of coding toys in the works and is offering a round of investments to the public. Join us in our adventure to inspire female leaders of the future. I learned to love science through fun and play and so I am trying to inspire my daughter the same way.